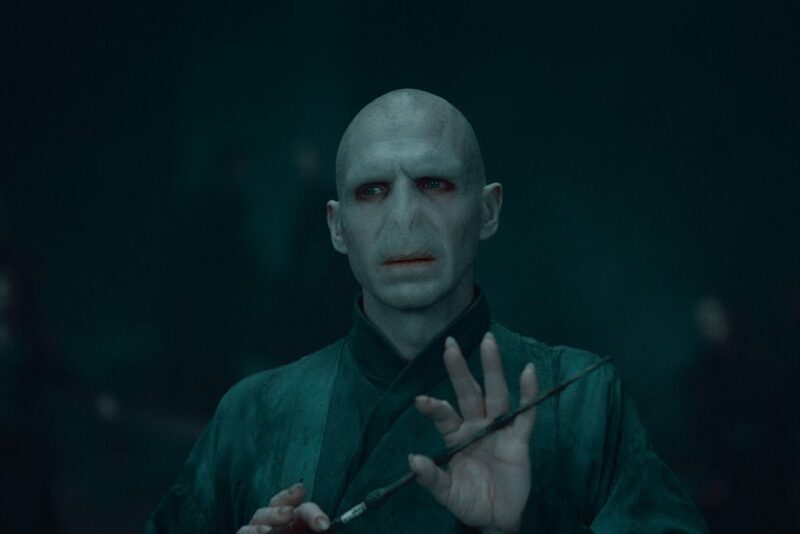 Residents of Singapore have bizarrely received threatening letters of harassment signed by ‘Lord Voldermort’, leading to the police having to intervene. 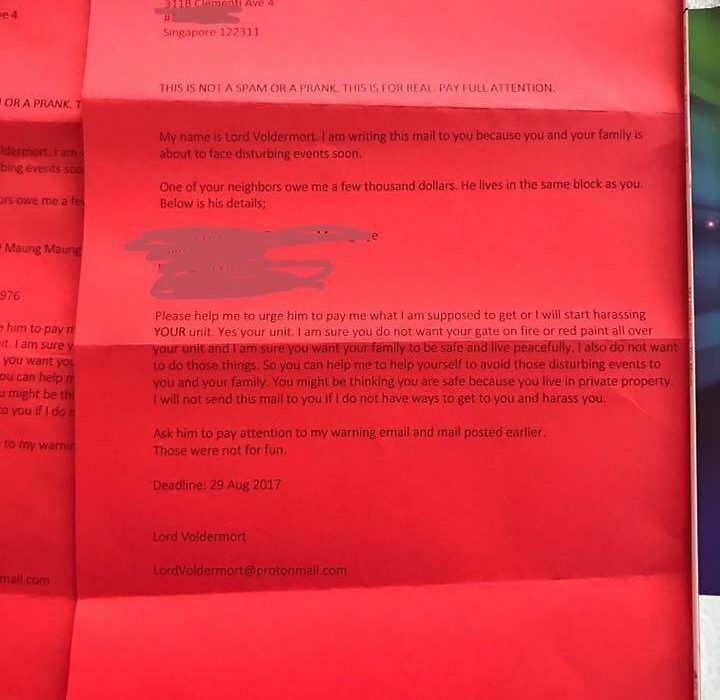 Residents from Yishun and Clemnti have been receiving mail from ‘Lord Voldermort’, a misspelling of villain ‘Lord Voldemort’ from the Harry Potter novels and film series. The letters give details of an individual who allegedly owes the moneylender thousands of dollars and lives in the same block as the addressee. They ask recipients to ask the individual to pay up or face being harassed themselves. 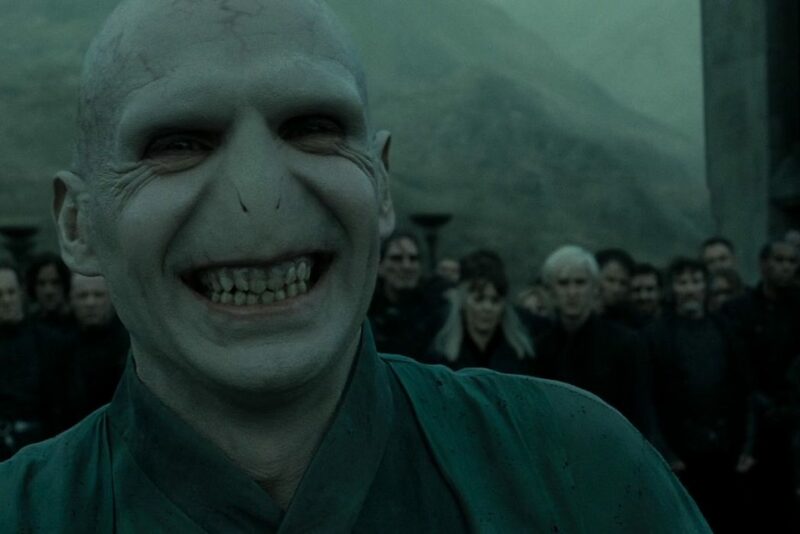 My name is Lord Voldermort. I am writing this mail to you because you and your family is about to face disturbing events soon. Please help me to urge him to pay me what I am supposed to get or I will start harassing YOUR unit. Ask him to pay attention to my warning email and mail posted earlier. Those were not for fun. The sender also gave a deadline of August 29 and an email address. Police have said they have received at least 15 reports of these letters from multiple locations. Authorities advise recipients not to follow the instructions and refrain from sending an email reply to the address given. Police also encourage people to hand the letters in to the police to help with their investigation.